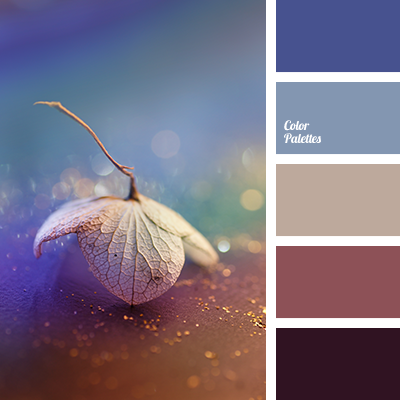 "baby blue" color, "dusty " blue color, "dusty" beige color, "dusty" pink color, beige color, blue color, blue shades, cold and warm shades, color matching, maroon color, pink color, warm and cold colors. 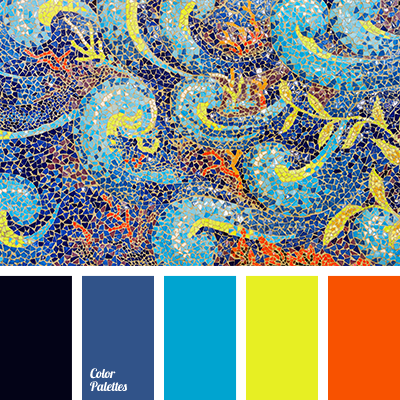 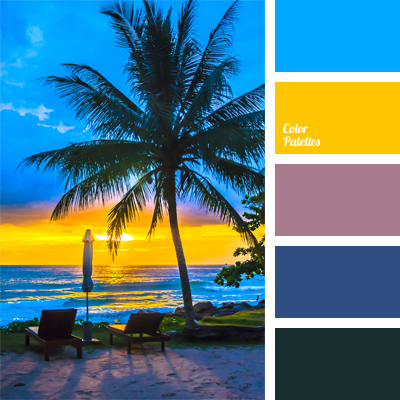 azure color, blue color, bright orange color, bright yellow color, bright-blue color, cold and warm shades, color of sicilian orange, contrast shades, midnight blue color, orange color, sunny yellow color. 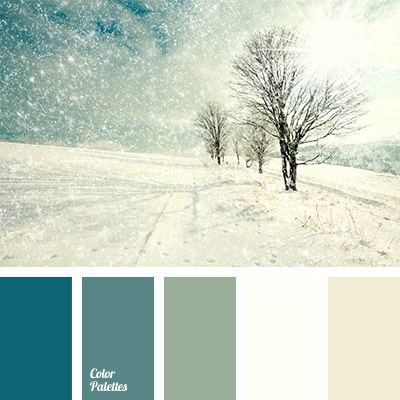 cold and warm shades, colour combination for winter, colour of teals, colour of winter, colour palette for winter, colour solution for winter, creamy-yellow colour, dark blue-green, pastel yellow, shades of beige-yellow colour, shades of colour of teals, shades of cream colour. 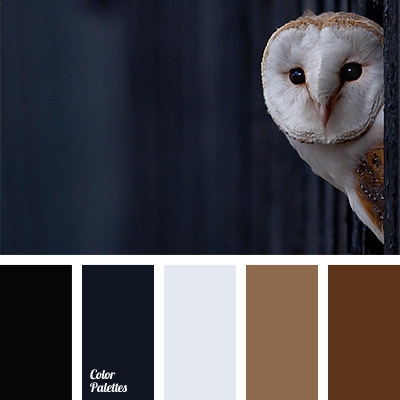 black and dark blue, cold and warm shades, colour combination for winter, colour of owls plumage, colour of plumage, dark-blue, gray dark blue, light and dark brown, off-white colour, selection of colour for the interior, shades of brown, winter palette. 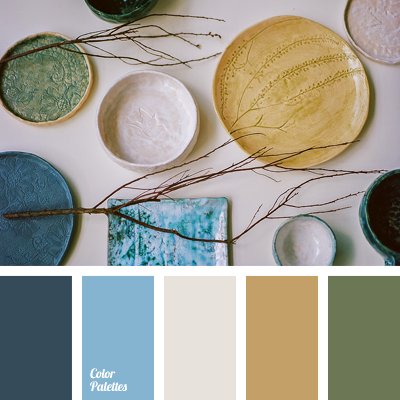 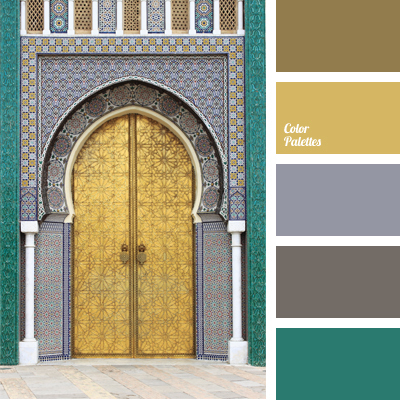 "dusty" yellow, brown and yellow, cold and warm shades, color palettes for decoration, colors for decoration, dark gray, designer palettes, dirty-yellow, emerald green, gray, gray-brown, gray-yellow, green, light gray, mustard color, rich emerald, Yellow Color Palettes. 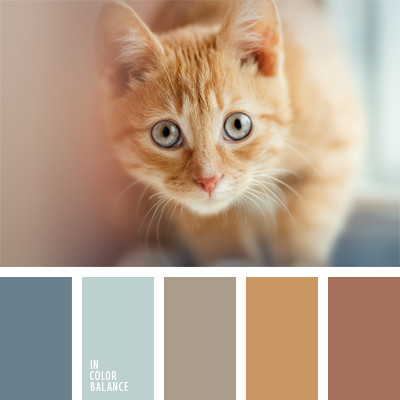 beige and red, blue and brown, cold and warm shades, color of red cat, color palettes for decoration, colors for decoration, designer palettes, gray and beige, light blue, pastel blue, pastel brown, Red Color Palettes, reddish brown, shades of brown, silvery.